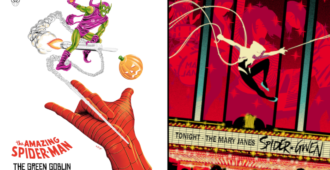 Grey Matter Art is releasing a series call Florey’s Faceoffs. 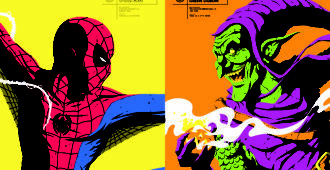 The first screen prints are of Marvel’s Spider-Man and Green Goblin. 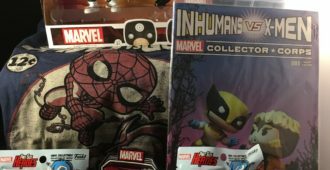 Matt Cummings kicks off his coverage of Marvel Collector Corps with February’s fabulous subscription box. 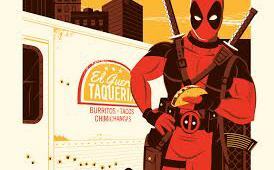 Two new releases are coming from Grey Matter Art!